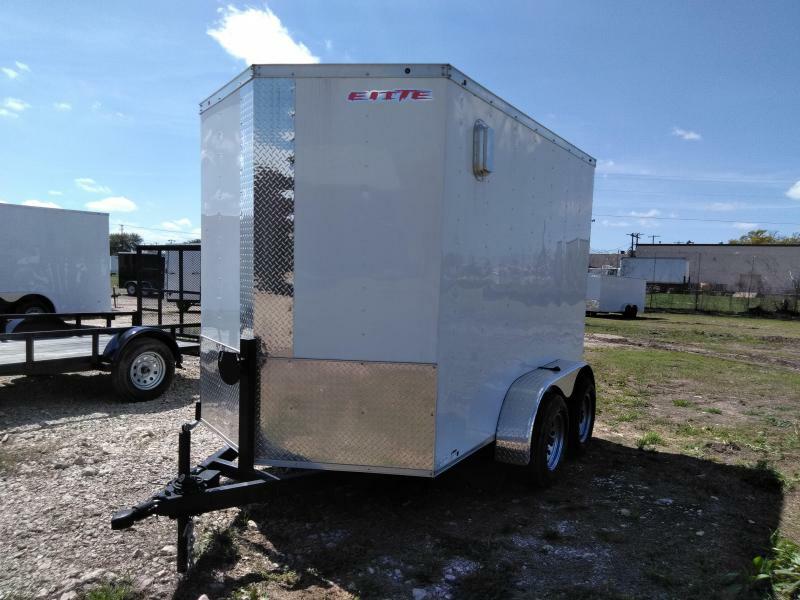 -7X14 Elite model enclosed trailer. 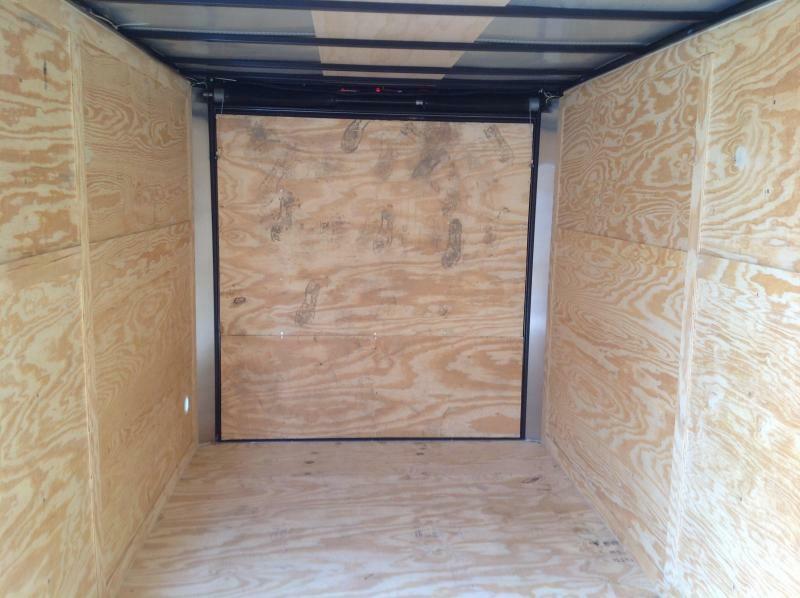 Features include (2) 3500lb axle, 3/4" plywood floor, 3/8" plywood walls, 2 5/16" RAM COUPLER, v-nose, electric brakes, and side door. Covered by a two-year warranty so you won't have to worry. 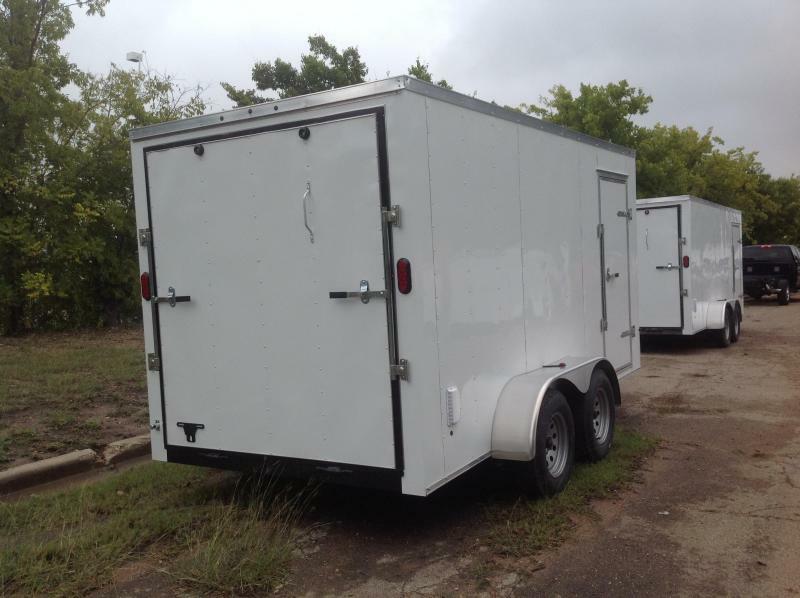 We also rent trailers starting at just $100/day! 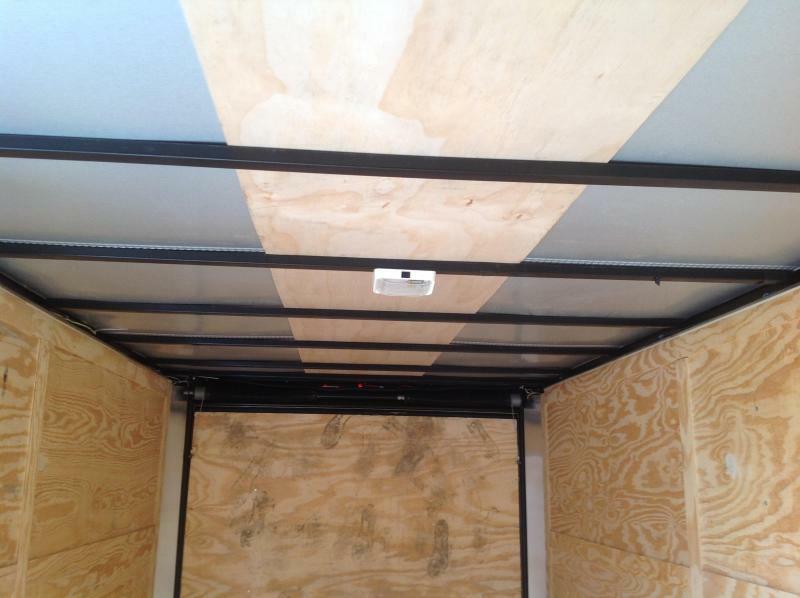 We can build you a custom trailer to your liking from the ground up! Rim and tire combos starting at just $49.99! 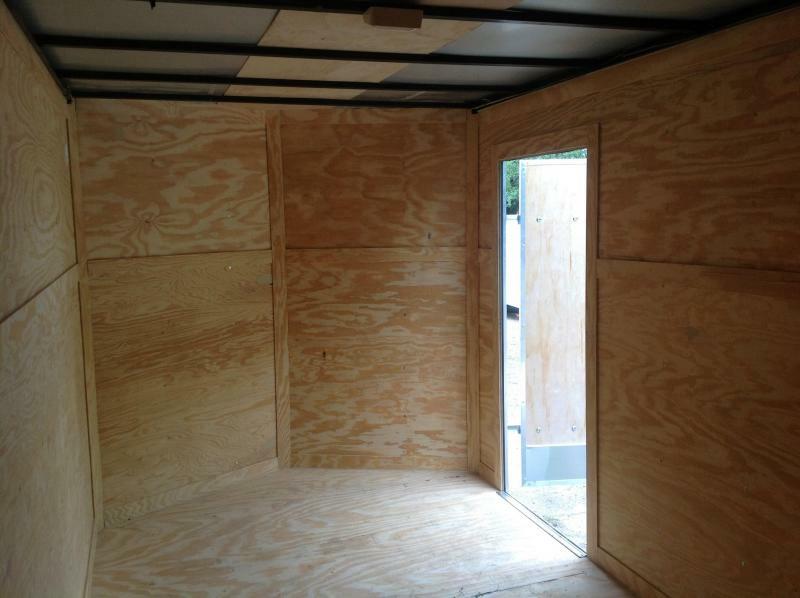 Parts and accessories showroom on site. 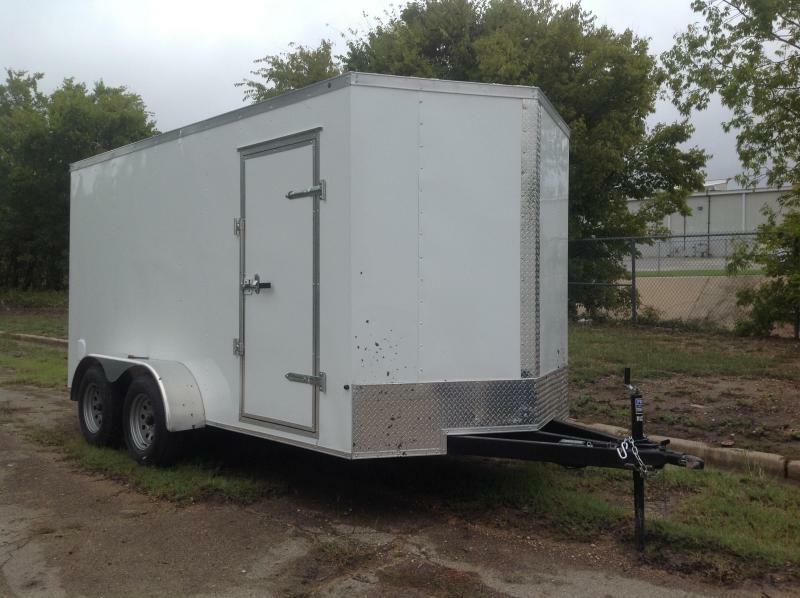 Trailer repair shop available. Office hours are Monday-Friday 9am to 6pm and Saturdays 9am to 2pm. 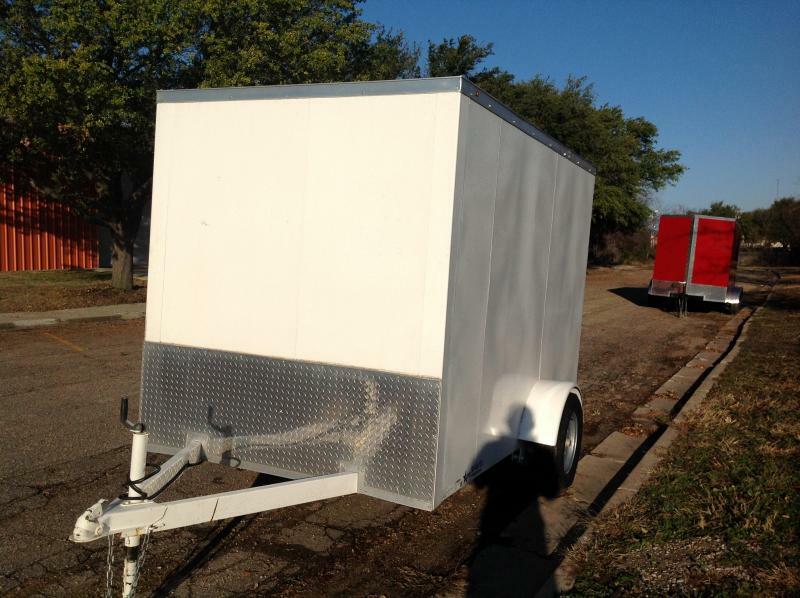 Office number 254-732-1038 (Cell) is 254-723-0594 Waco Wholesale Trailers 4901 franklin avenue.